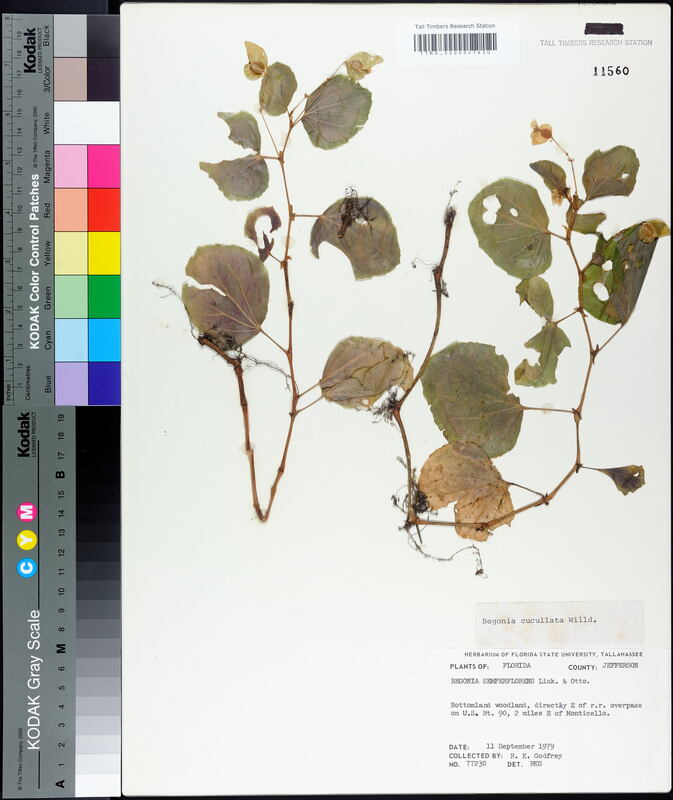 Locality: United States, Florida, Jefferson, Bottomland woodland, directly E of r.r. overpass on U.S. Rt. 90, 2 miles E of Monticello.